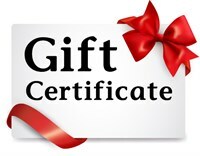 Gift certificates are avaliable in different amounts or for an entire session. Please fill out the form with correct address and we will ship the gift certificate to you or the person of your choice. Or we can send it via email. Select the amount below and tell us who and where to send it. 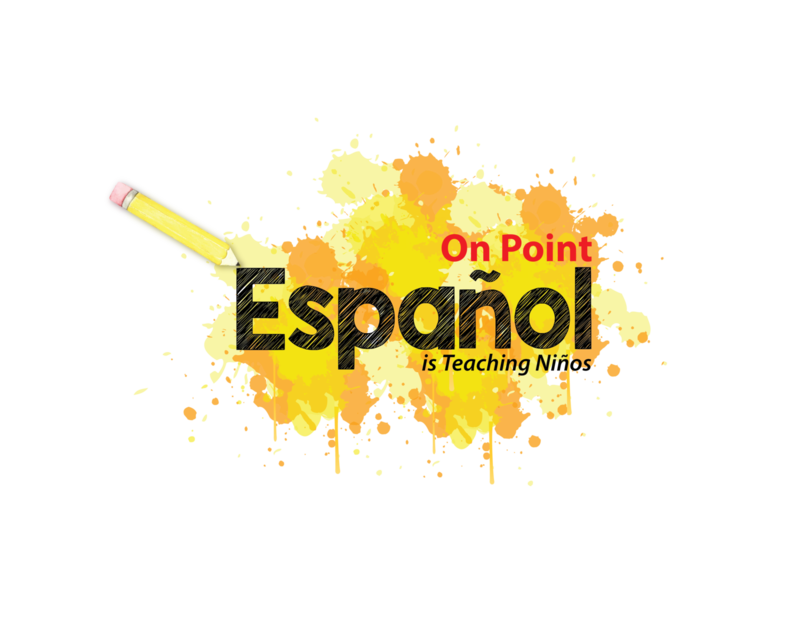 Questions please email onpointespanol@gmail.com. Give the gift of language to a loved one!